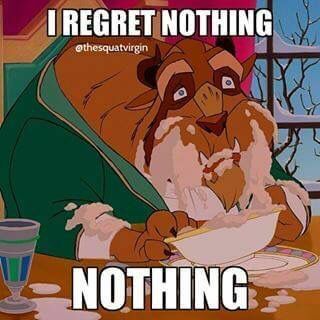 Thanksgiving is the key holiday of a fall is coming and of course there are lots of funny memes created about the Turkey Day. 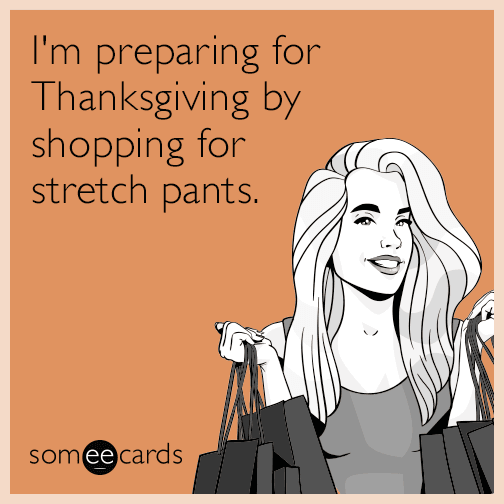 Nexter.org has rounded up the best memes about Thanksgiving to lighten the mood when the holiday becomes stressful. When your ex hits you up with that out-of-the-blue “Happy Thanksgiving” text. 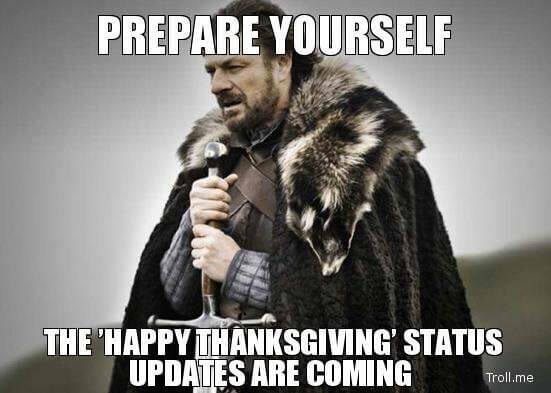 Thanksgiving is the key holiday of a fall is coming and of course there are lots of funny memes created about the Turkey Day. 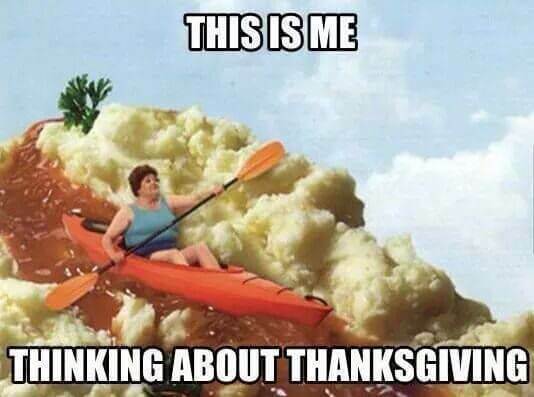 Nexter.org has rounded up the best memes about Thanksgiving to lighten the mood when the holiday becomes stressful.